Do you keep track of your credit rating online? Your credit rating is an evaluation of the credit risk that you pose to prospective lenders and the likelihood that you’ll be able to pay them back. It’s important to make sure you don’t take on debt that you’re unable to pay off, as this will have a negative effect on your credit rating and make it more difficult to borrow from lenders. 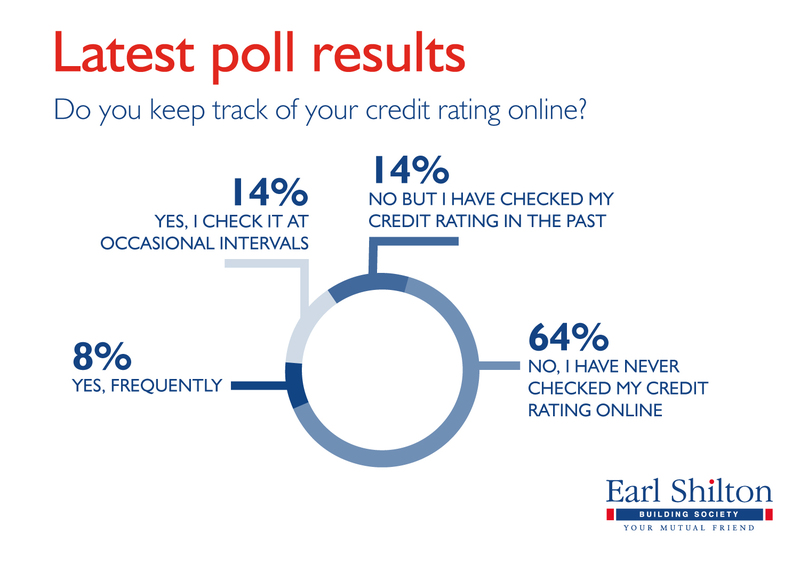 In November, our poll asked people how closely they monitor their credit rating online. 64% of those who answered the poll admitted they had never checked their credit rating. While 14% said they checked their credit rating at occasional intervals, another 14% replied that they didn’t check regularly but had done so in the past. 8% of participants claimed that they frequently keep up to date with their credit rating.